This might be old news, but there was a great deal of discussion a while back about embedding an RFID within the US currency. There is talk that the Euro Dollar already has this in each bill. However there is talk about Hitachi powder that has RFID properties that can be used to make Paper with it embedded. Why the fuss about embedding an RFID Chip ? It is another way that a Government can track every dollar throughout the country. Go through a border crossing with too much cash on you? they can check quickly to see how much. But, this is not the reason I am writing this. It seems someone decided to take some real US currency to try and destroy the RFID chip in it. 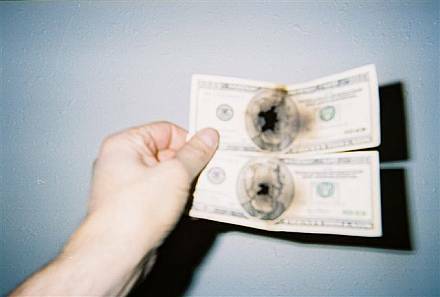 They decided to microwave $1000.00 US bills. Well as you can imagine, it did not go as planned. 2 things come out of this. 1) if you have an extra $1000 laying around, you definitely have 2) TOO MUCH TIME on our hands! 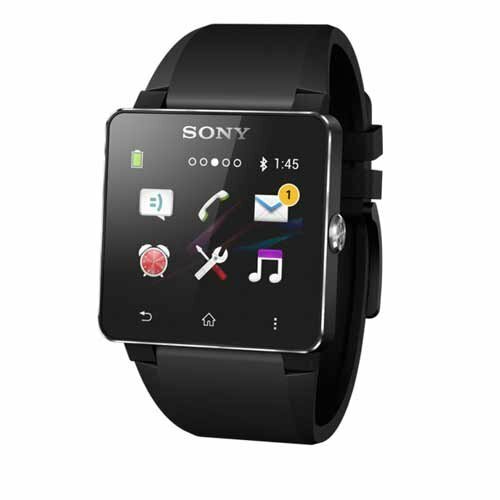 All Smart Watches are vulnerable to attacks. Well this didn't take too long. Researchers at HP have discovered that all brands of Smart Watches are vulnerable to various types of attacks. Well duh! any item that has network access, uses blue tooth or has wireless information capabilities can be susceptible to some forms of attacks. Is this really anything new ? We continue to build cutesy gadgets that no one tests. No one has learned lessons from the past 10 years that putting devices out in the ether can be hacked in some way or another. Are these people living in a dream world ? You ut out insecure items, you will be hacked and embarrassed at some point in time. This year DEFCON will be again held in Las Vegas however, not at the Rio. This year is will be held at Ballys and Paris on the Strip. Yes, I will again be attending this conference. Staying very close to the center of activities should allow for late nights, early mornings and most likely a fair amount of Shenanigans! The last option is optional. We always go to these conferences to learn and build more knowledge of new hacks, techniques and other information. Actually, so far, I am looking forward to some of the new talks and villages. They expect to have a Car Hacking Village! This should be very interesting given some news of late. How popular are those apps ?